First Producer Album. 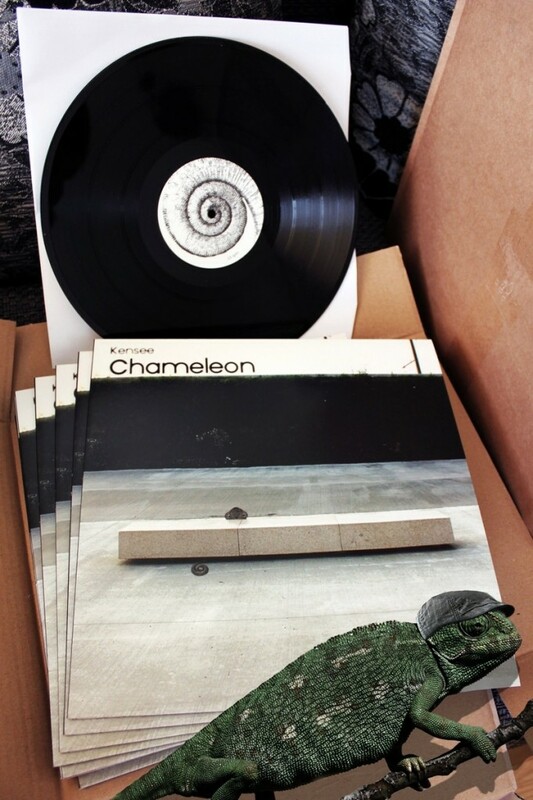 Chameleon represents adaptability, with a variety of music styles and languages in a positive way. This album features artists from UK, Austria, Poland, Germany and Spain. 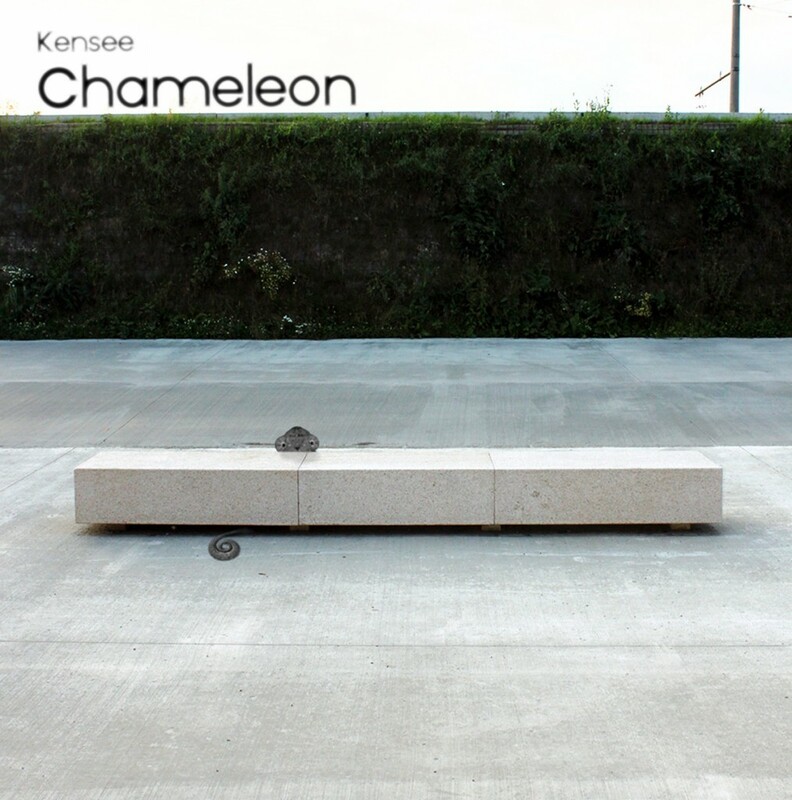 Kensee - Chameleon (Album Trailer) ft. Def Ill, Mino, Cobane from Kensee on Vimeo.